Simple Automatic Battery Backup Circuit Battery Backup circuit, is useful for Burglar alarm systems, security camera flashing circuits and many more. This circuit provides an alternate voltage source if the mains voltage failed. It is quite simple to wireup and effective to do. The 9V rechargeable battery gets charged if the main voltage is available, through the resistor R1. 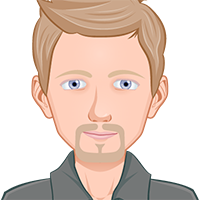 The battery will discharges and take the load in no time, where the input voltage (12V) drops to zero. 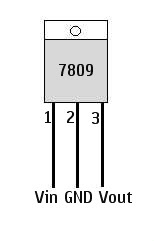 7809 IC regulates the input voltage to charge the Rechargeable battery. The capacitor C1 filters the input ripples (if any). Resistor R1 limits the time to charge up the Battery. 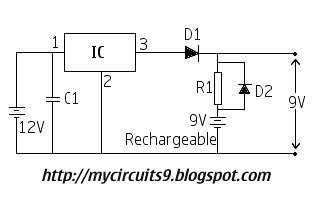 Could the circuit be easily modified to discharge to 9V battery when the input voltage drops below +8V?